At Drover Cycles, we take our commitment to the environment seriously. After all, we love riding in the beautiful and inspiring natural landscapes of Wales, so why wouldn’t we want to make sure they stay that way? We comply with all relevant environmental legislation as a minimum level of performance and we work hard to raise the awareness of green issues with our employees, involving them in environmental policy making and decisions and offering relevant training opportunities. This policy is supported by the whole team at Drover Cycles. We are always looking for ways to improve our environmental practices, and this policy will be reviewed at least once a year. If you have any suggestions, please get in touch! 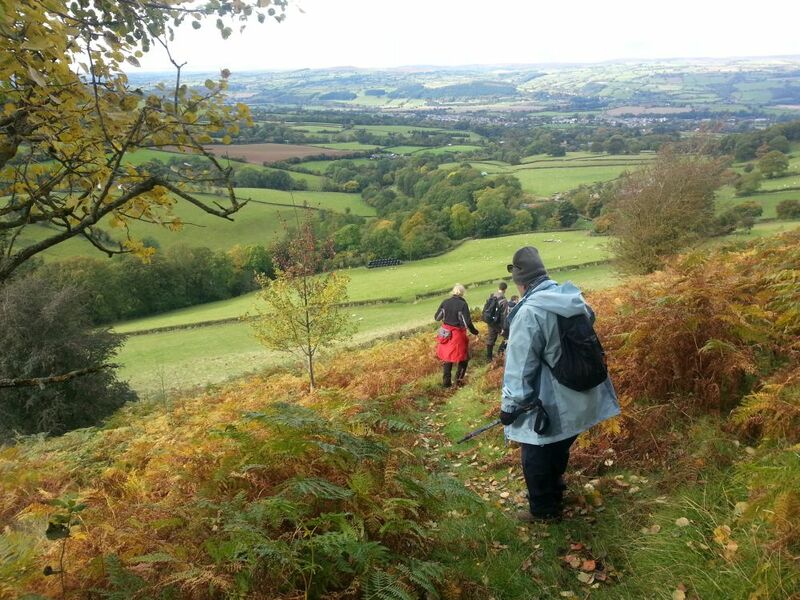 We are passionate about Wales – its natural environment, wildlife and heritage – and we believe we have a role to play in promoting, preserving and enhancing these assets. This policy outlines the steps we are already taking and our aspirations. The job is far from complete and we continually review and improve our practices. We promote sustainable travel options, especially those that rely on human power like walking and cycling. We encourage customers to arrive by public transport, by providing discounts to those who arrive by train or bus and our free delivery service for bike hire encourages customers to leave the car at home. We offer all our staff a bike through the Cycle to Work scheme – shiny new wheels, tax-free, for our employees and a happier and healthier workforce for us. What’s not to like? 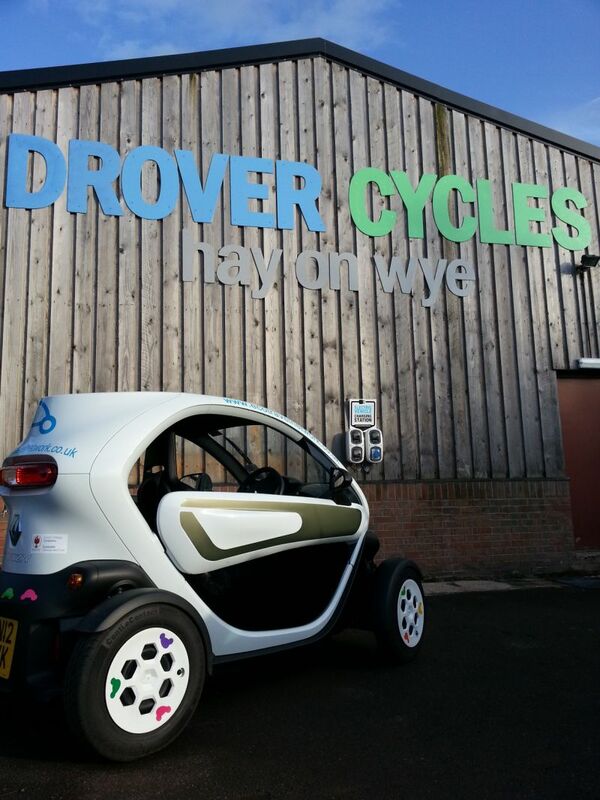 We have a Renault Twizy available for hire through the Eco Travel Network. For those who fancy a day off cycling or don’t have the legs for the local hills, these fun electric vehicles offer a great, low-carbon alternative to cycling! We like to keep our hire bikes squeaky clean and gleaming but this can use a lot of water. We try to lay off the pressure washer and encourage the elbow grease and bucket technique! We offer customers local water from Brecon Carreg and Celtic Vale – pure spring water from right here in the Brecon Beacons National Park. 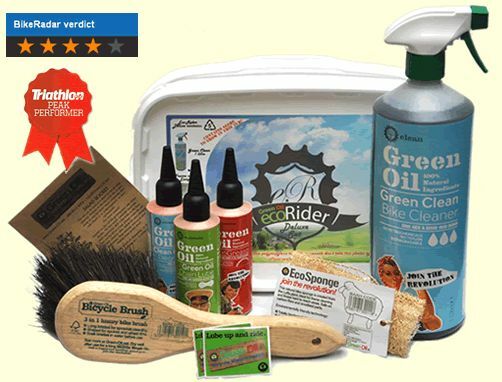 We use phosphate-free bike cleaner and environmentally-friendly washing and cleaning products at our premises. Happy little fishes. 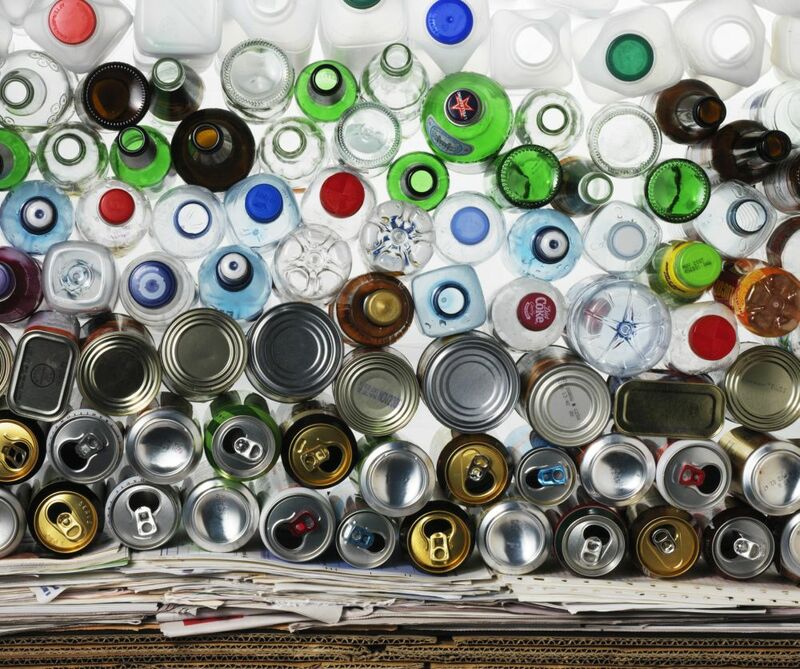 We recycle all paper, card, glass, metal and plastic. All organic material is composted. We support local producers and retailers by shopping locally and by advertising their services in our shop. We promote the Welsh language by providing tour customers with information, by offering training for our staff and by using Welsh where we can. 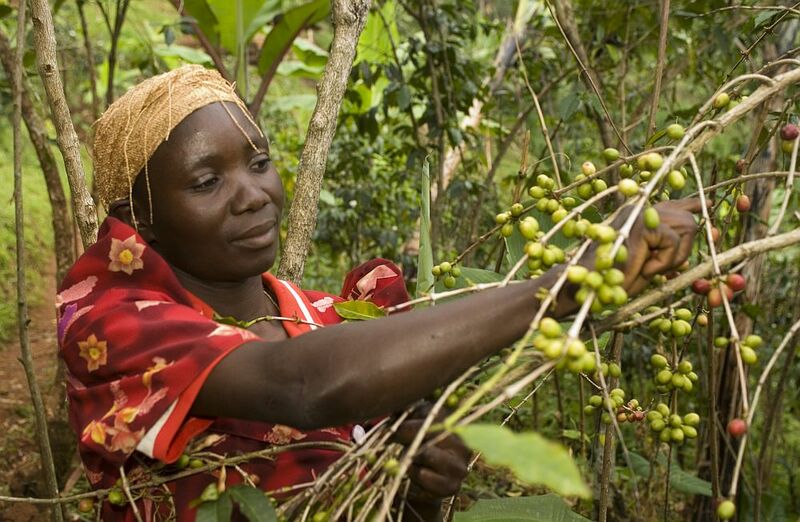 We bank with the Co-operative Bank because of its Ethical Policy and strong commitment to human rights, international development, ecological impact and animal welfare. We encourage sustainable tourism by encouraging visitors to follow our Responsible Visitor Charter.